Will this be the day that the MCG bids farewell to KP for good? "The Stars have lost every single one of their home games in BBL07. They have batted first in every one of those four games and have never scored more than 157." It has been a Big Bash to forget for the Stars. Rooted to the bottom of the table with just one win from nine games, they go into their final fixture without yet another one of their biggest stars, Luke Wright, who has ended his season (and his time with the franchise) early due to concussion. Already missing Marcus Stoinis and Adam Zampa, who are away with the Australian ODI side, and presumably missing the soon-to-be-retired Kevin Pietersen, the absence of Wright, a consistently good performer for them, is a significant blow. Consistent performances - or the lack thereof - have been the crux of the Stars' problems this year. Glenn Maxwell has done nothing to convince the Australian selectors that they were wrong to drop him. Ben Dunk, their big signing this year, has managed only 85 runs in 9 innings. 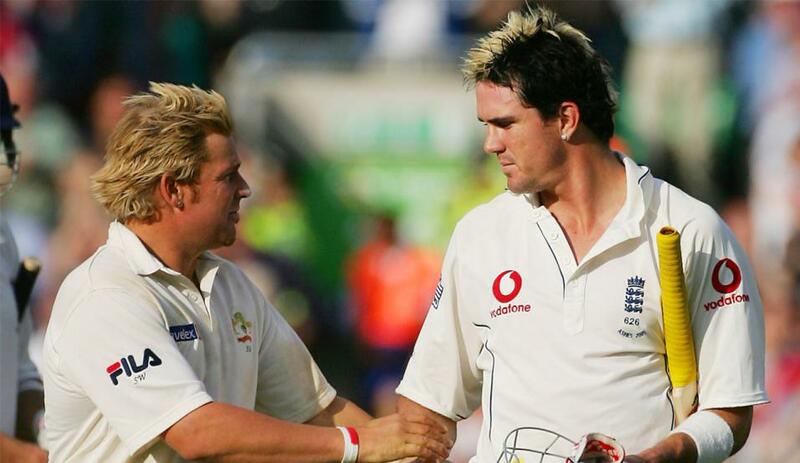 Pietersen - when he plays - is only averaging a shade under 26, a poor return by his standards. Things haven't been much better with the ball, with only John Hastings taking more than five wickets in the competition. In short, they will be glad to see the back of BBL07. The equation for Hobart is a fairly simple one. Win this game, and they go through to the playoffs. Lose it, and they are almost certainly out if Brisbane win the final game of the regular BBL season against Melbourne Renegades later in the day. There are some ways that, mathematically, they could still go through with a Brisbane win, but they are such that the best approach for them to take here will be to treat the game as a straight knockout match. The Hurricanes can boast the two players that everyone has been talking about in the latter stages of BBL07 - D'Arcy Short and Jofra Archer. Short's batting at the top of the order has been dynamic. He's the only player to have scored more than 500 runs in the competition this season and has 79 more than his nearest rival, Alex Carey, who has played a game more. Archer's ability to pick up wickets at vital moments, together with his all-round fielding skills, will almost certainly earn him a big payday in the IPL auction. Fifteen wickets at an economy rate of under 7.5 place him third in the table of leading wicket-takers. Neither he nor Short had a good game against Perth last weekend and the Hurricanes lost, so both will be looking to make amends here. The pitch at the MCG seems to have something in it for everyone. Seamers and spinners have both enjoyed success there this season. Batting does look to be easier when going in second, but that effect may be negated by the earlier start time for this game. Anything under 160 will not be too challenging a chase, though. The Stars have lost every single one of their home games in BBL07. They have batted first in every one of those four games and have never scored more than 157. If you fancy them to at last chalk up an MCG victory, then they are [2.5] to win this game. It might be worth waiting to see if they bat first before betting, though, and even then you have to think that the Hurricanes simply have too much to lose to blow this match. Form cannot be ignored in this market, whether it is good or bad. Short was once a long-odds bet, but nowadays you'll do well to get him at much above [4.2]. Matthew Wade was pushed up the order to open with him last weekend and will be a better price at around [4.4]. Don't be tempted to look too low down the order if the Hurricanes are chasing, as no visiting side has lost more than four wickets at the MCG in the tournament. This probably rules out backing Simon Milenko, who was their top scorer in Perth last time out.